Today, more and more contractors and builders are using a new product to their buildings and future building projects. The chemical is Zinc, and it is becoming the environmentally friendly choice to add to your materials especially if you’re looking to make your building an eco-friendly one. The chemical happens to be more sustainable and can be applied to specific areas such as: roofs and walls. When zinc is compared to other elements such as aluminum, copper and steel, it requires a fraction of the energy to convert into usable materials. 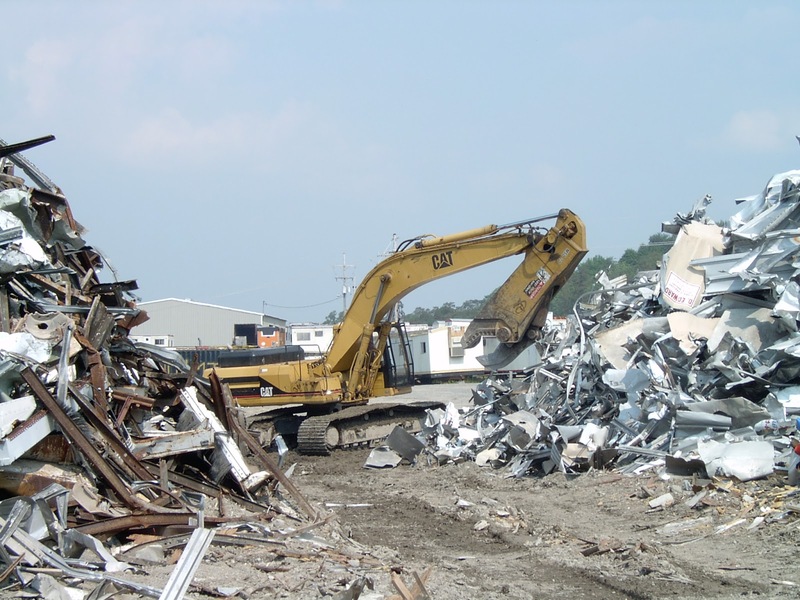 Zinc is also fully recyclable which is also a bonus especially at the end of life of your building when scrap can be recycled quickly and this will also lower the amount of energy use. When zinc is properly installed you can expect to see your building and roofing last a really long time. As well as don’t forget that it will also be maintenance free. That really attracts customers as they don’t want to spend countless dollars on repairing their roof every certain amount of years which is what you see with asphalt shingles that need to be replaced every 25-30 years. This product is extremely resilient in building materials. In case you’re wondering why zinc has such a long life span it’s because it has the ability to heal itself. This product has a protective layer over top called zinc hydroxyl-carbonate, which can block moisture and chemicals from seeping in from below. If they protective layer is every damaged, it will reform over time. The problem with other products such as iron or metals containing iron is that when they come in contact with rain or salt, they begin to rust and that makes them corrode resulting in more money spent to replace them. About more than 10 million tons of asphalt shingles are dumped in landfills each year causing toxic chemicals to leak and pollute soil. This is according to Northeast Recycling Council. On the other hand, zinc does not end up in landfills as it is 100 percent recyclable. 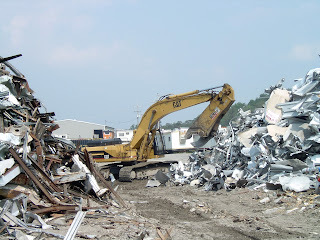 Roofing or wall cladding made from zinc, also does not cause any chemical leakage in landfills. Recently in Discovery Company, an article had been issued questioning if zinc was the new green standard for buildings. The discussion had been over green house gases being produced from the construction and maintenance of the buildings we live in. He began to point out the environmental hazards and suggested that zinc may be a greener solution for building materials today. Another great benefit to zinc is that it is flexible, malleable and very versatile and can be added to any building product. Add zinc to steel buildings, individual homes, commercial complexes, public buildings and much more to give your structure a long life!